Undergoing plastic surgery is a significant event and it’s important to find a plastic surgeon that makes you feel secure and comfortable about your procedure. Often times patients search throughout the country in order to find the best plastic surgeon. Utilizing a surgeon that is out of town provides privacy, confidentiality and enables a patient to recover away from their friends and family. The SHAW Center’s excellent reputation attracts a number of patients from outside Arizona. We have a few simple steps in order to adequately accommodate out of town patients. Once you decide to undergo a procedure, have a friend or spouse help take photos that can easily portray your areas of concern. Email the pictures along with your concerns to info@theshawcenter.com or click on the Contact us link on our website. 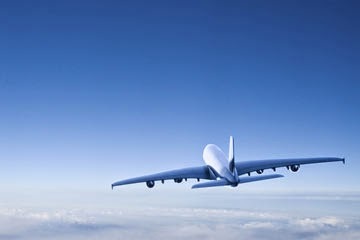 Our forms of contact are confidential and is sent directly to Dr. Shaw to analyze. 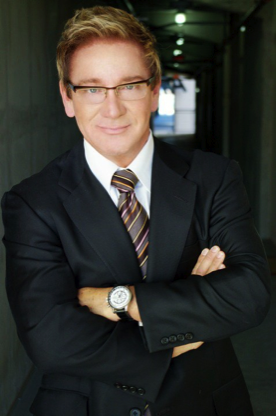 After you send Dr. Shaw pictures, the next step is to set up a phone consultation. Throughout your conversation with Dr. Shaw he will provide his recommendations along with your surgical and recovery plans. You are more than welcome to express any concerns or questions throughout your consultation. A general pricing plan can be supplied along with financing assistance as needed. Keep in mind that surgical planning and pricing may alter until it is established with an in-office evaluation. Following a phone consultation, you may schedule a surgery date along with pre-operative and post-operative appointments. 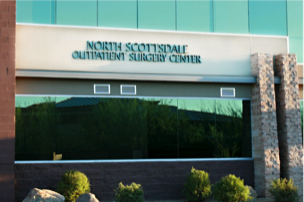 Contact Samantha at (480) 767-1900 to schedule your surgery and visit to Scottsdale. Our staff will tailor your recovery period depending on your specific needs and customize it to your desires. It is projected that one in every eight women runs the risk of developing breast cancer during her lifetime. There are multiple elements that take part in a woman’s risk such as lifestyle, hereditary and dietary factors. 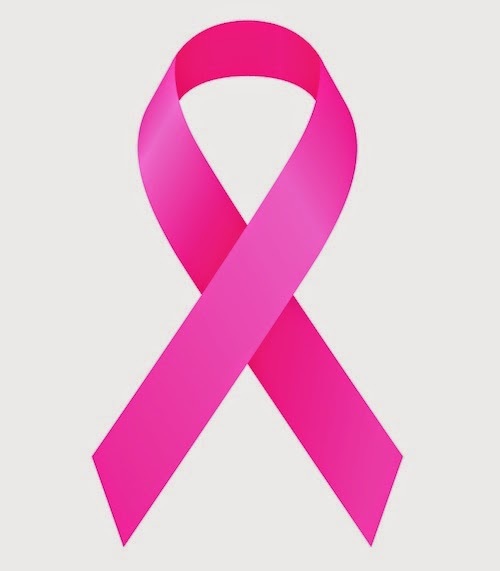 “Breast cancer can be prevented as well as controlled by taking on healthy habits like reducing alcohol consumption, controlling weight, breast feeding, avoiding exposure to polluting and radical elements as well as following a healthy diet plan,” according to www.myhealthtips.com. 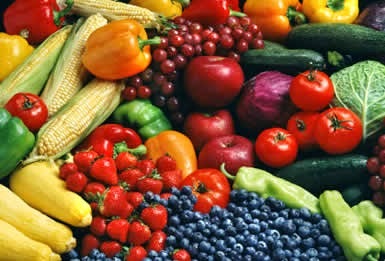 There are various “super” foods that can supposedly help fight breast cancer. Spinach: It’s enriched with numerous components, including carotenoids and zeaxanthin, which aid in removing unstable molecules from your body. Tomatoes: Tomatoes contain many beneficial properties. Lycopene, a powerful antioxidant found in tomatoes, allegedly helps prevent breast cancer development. Salmon: The different types of omega-3 fatty acids and other nutritional components found in salmon supposedly help prolong the growth of cancerous tumors. Garlic: Sulfur compounds found in garlic can aid in accelerating the repair of DNA. Pomegranate Juice: One of the components in pomegranate juice is polyphenol, a form of ellagic acid that is known for its antioxidant attributes, which can allegedly hamper the emergence of cancer cells. 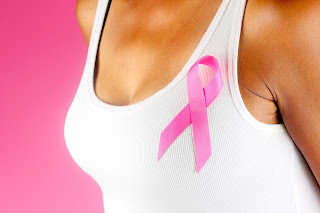 Dr. Shaw performs many different types of breast procedures and revisions. If you would like more information or to schedule a consultation, contact the SHAW Center at (480) 767-1900.